Scientists have discovered the first molecular evidence that when exposed to environmental stress corals and anemones can optimize their gene expression enabling them to acclimatize to extreme conditions such as those experienced during climate change. Aposymbiotic Aiptasia (sea anemone genus). Credit: Guoxin Cui and Antonio Ruiz. “In a nutshell, we could train toughened corals in nurseries to improve their thermal resilience, helping them to better cope with rising sea temperatures before out planting them in the reefs.” Says Dr. Manuel Aranda lead author and Assistant Professor of Marine Science in the Red Sea Research Center at King Abdullah’s University of Science and Technology (KAUST). “Genetic adaptation is a slow process because it requires beneficial mutations to spread through the population, which takes quite some time in organisms like corals with long generation times. Our findings are important because epigenetic mechanisms present a potentially fast way to increase the survivability of corals in light of the current speed at which climate change progresses.” Dr. Aranda continues. The interdisciplinary team based in KAUST’s Biological and Environmental Sciences & Engineering Division sequenced anemone genomes using a technique which detects DNA methylation - a chemical tag attached to DNA that affects gene expression without altering the genetic sequence. 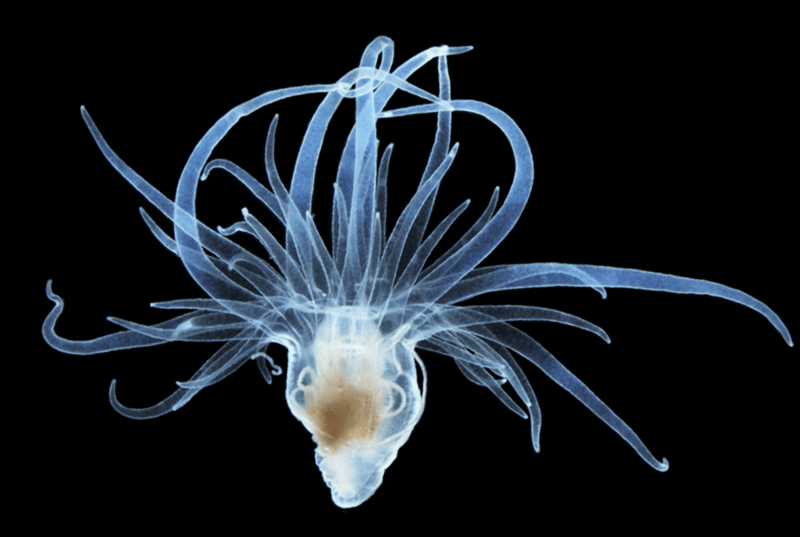 They found that nearly 40% of anemone genes were methylated and that the methylation level of a gene correlated with its expression level. Their findings are published in the Journal Science Advances. “The next step is to look at DNA methylation changes involved in acclimation to temperature stress and to check if these changes are passed on to the offspring. If this is the case, we could use the process of environmental hardening to “train” the parents and produce pre-acclimated larvae that could be used to seed reefs.” Dr. Aranda says. This research was supported by King Abdullah University of Science and Technology.